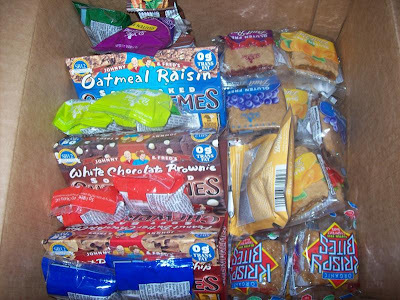 Betty Lou's sent me a huge variety of their gluten free treats for review. 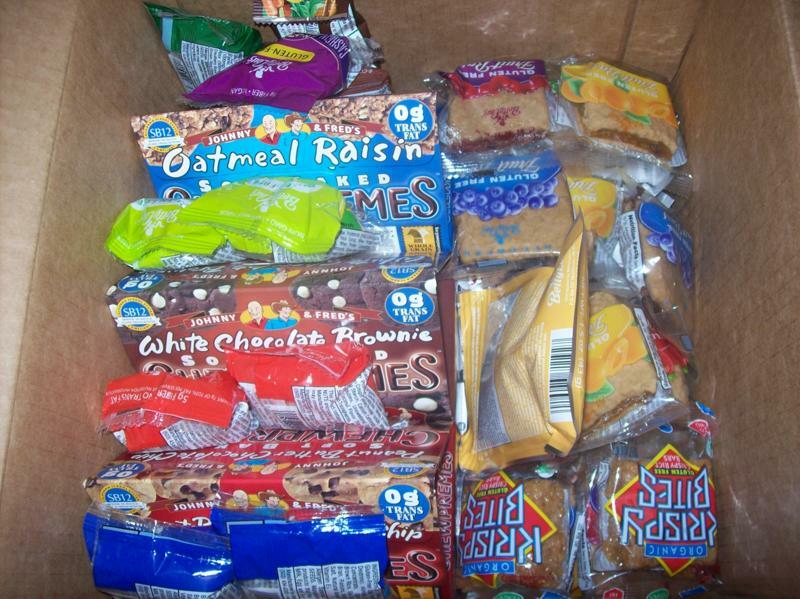 Betty Lou's sells snacks that are gluten free, organic, low fat, vegan, high protein, high fiber, etc. The best part besides being healthy is that they taste great too. My favorite product to try was the apricot and the cherry fruit bars. They are very similar to like a fig bar but I like the flavor of these ones much more. The white chocolate brownie cookies are awesome too. They are soft and only 100 calories! I gave my husband the oatmeal raisin cookies and he loved them. I came home from work one day and he was like "OMG those cookies you gave me are so good!". They also sell nut butter balls such as peanut butter ball and almond butter ball. My favorite of these was the coconut macadamia ball. It is so tasty! I love coconut. Also, this company was created about 20 years ago by a mother who wanted to make healthier treats for her children. This many years later, the company is going strong and creating lots of new delicious products. Thanks Betty Lou for the great decadent desserts! owww- such fun treats! 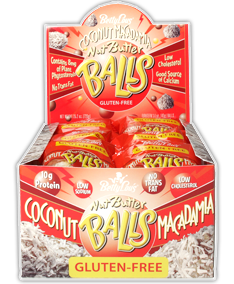 Coconut macadamia balls? Those sound out of this world! Love Betty Lou's products...lucky girl you are!